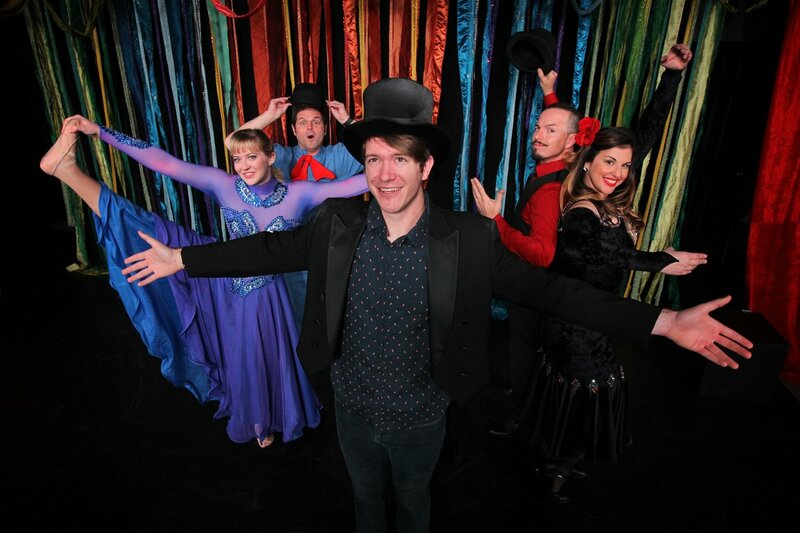 Quirkus Circus has just popped their tiny little tent up at Live Theatre Workshop. The show starts and everyone begins their spectacular opening number, but when they go to reveal their Ringmaster, he isn’t there! 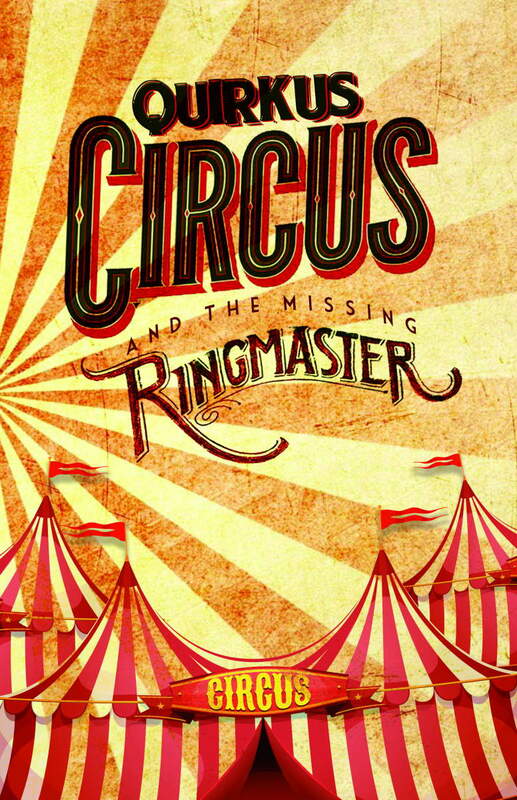 What’s a circus to do without a ringmaster? 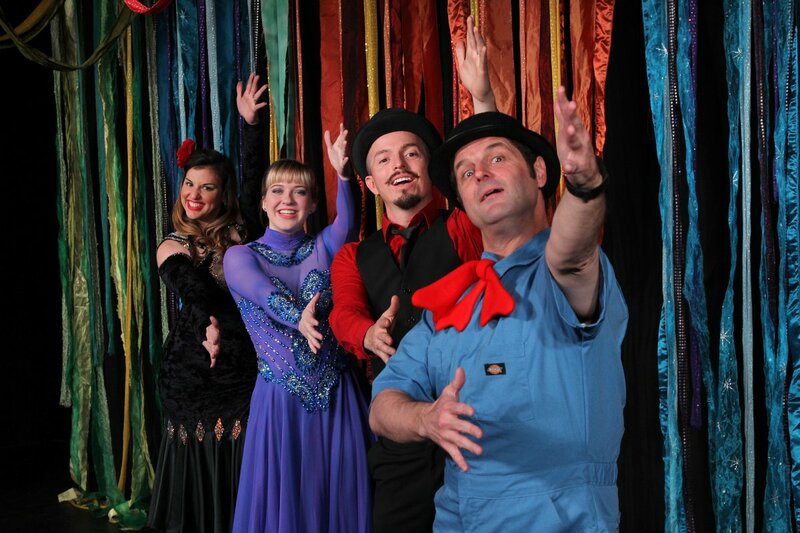 Quirkus Circus is going to need some help if they want to keep the show going and who better to help out then you! That’s right; they are going to need the audience to help them get to the end of their show. So come out and get ready to laugh, be silly, and show off your talents in this family fun musical. 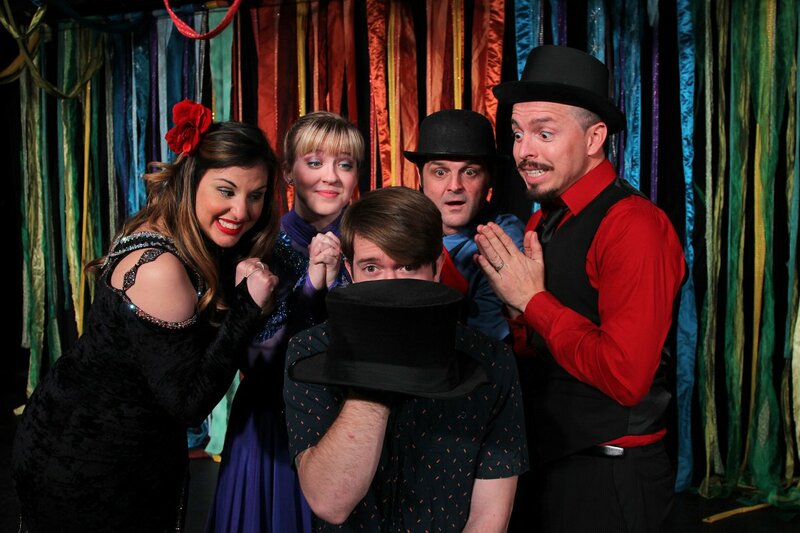 To make a reservation call (520) 327-4242 or BUY TICKETS ONLINE!